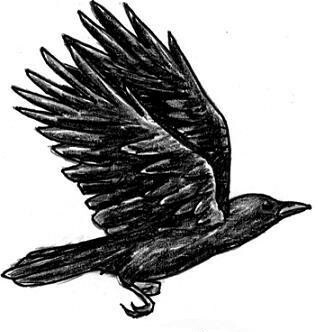 I’ve had a few inquiries about the artwork on my homepage (www.yanickeforfang.com), this blog (the ravens) and my book covers, asking me if I did the artwork myself. Just to clarify, I use Photoshop CS2 to create the final pieces but the artwork featured within is done by someone else (used with their permission, of course). Photoshop is amazing but I’m no pro. So, when I’m trying to achieve a certain look or effect I hunt down tutorials on Google that set out the instructions, step-by-step. In this post, I will list the different tutorials I have used so far, as well as the sources for the individual artworks that have contributed. I will add more to these lists in the future when I create new Photoshop pieces.